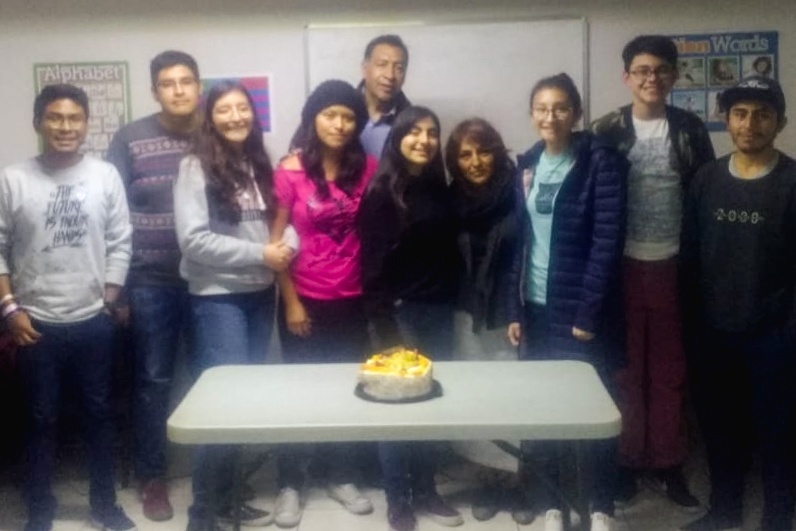 Puebla, Mexico— It had been years since Guille Rodriguez had entered a church building. Her husband left her and their three children to fend for themselves. Her children were not walking with the Lord. After a major earthquake last September, her home and her faith were shaken. 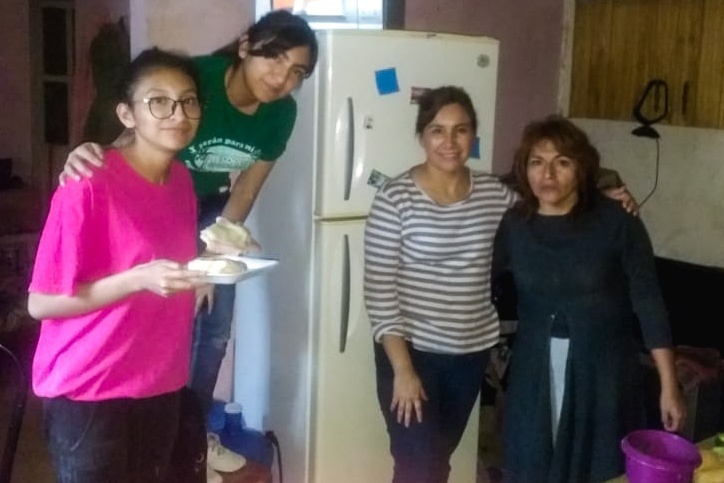 One Sunday, she decided to attend Iglesia Biblica Sinai, a church in her local village. 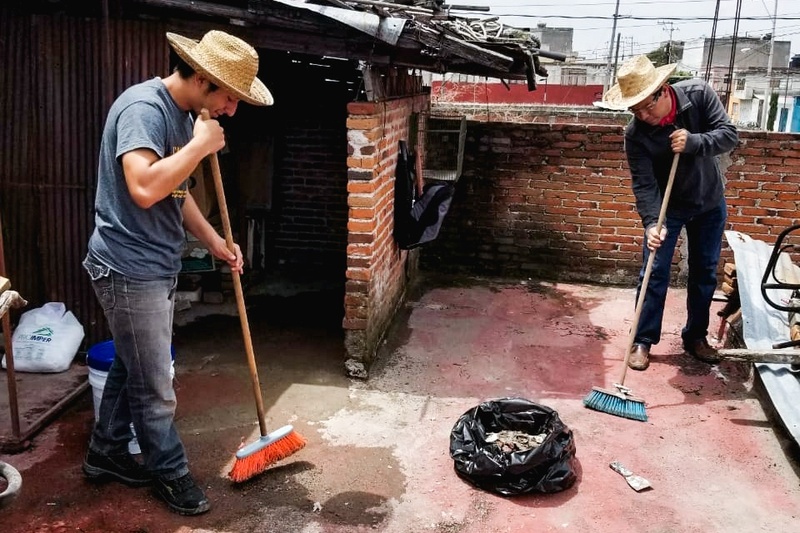 As Pastor Oscar heard of Guille’s need for a safer, more stable home, he was moved to help. 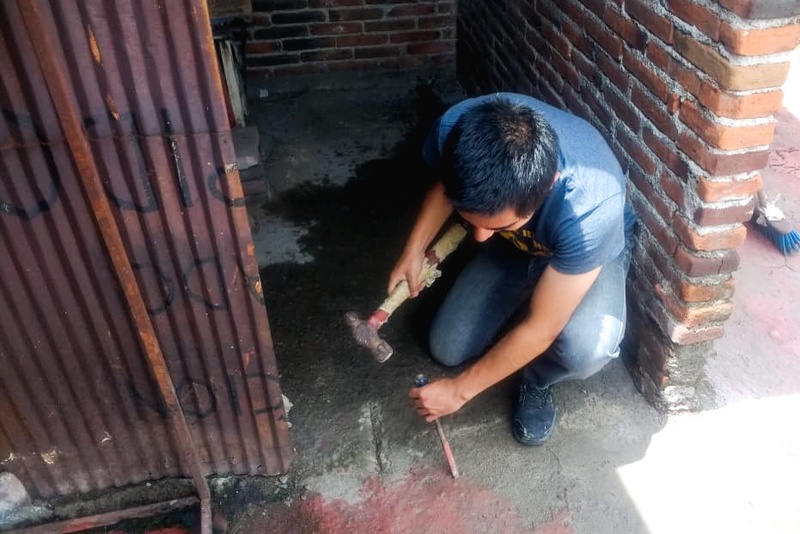 He approached HOPE Coffee about providing a new home for the family and began working with the Rodriguez family to repair their unstable home. The Rodriguez family started attending church regularly and the kids were welcomed into the youth group. Because of the love her teenagers were shown, all three decided that they too wanted to follow Christ! 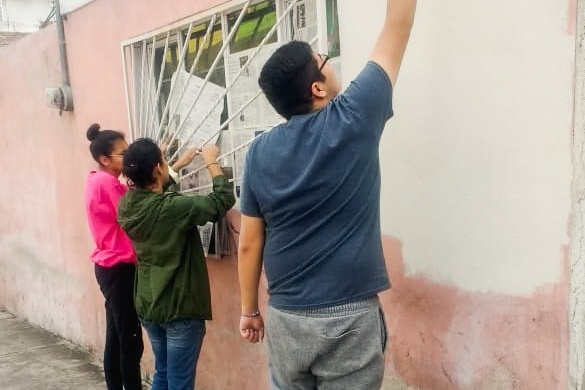 Though this family had experienced tragedy, God used your cup of coffee and a local church in Puebla, Mexico to not only restore this family’s home, but also their faith and futures in Him. When you choose HOPE Coffee, the funds return to the countries that produced the coffee. HOPE Coffee partners with local churches who want to meet needs in their communities for the sake of the gospel. Through this partnership, families in need not only hear the good news about Jesus, but have a relationship with a local church that lasts long after the project is complete!